Precision Training Base-Layer Long Sleeve Crew-Neck Multicolor Shirt Multisport. Optimises muscle efficiency Precision Fit garments are tight-fitting to prevent excessive muscle movement, minimising the amount of energy wasted during exercise. Aids recovery of muscle groups. 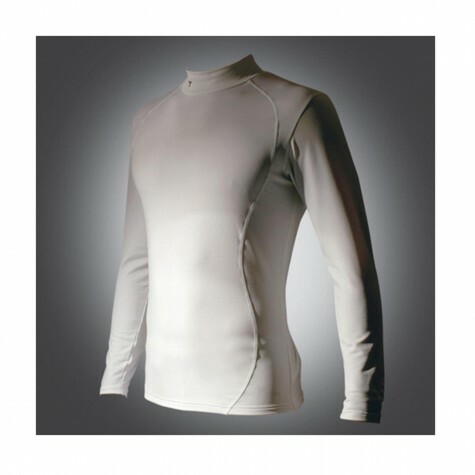 properties Ideal for cold weather sports, Precision Fit garments wick sweat away from the body while retaining warmth. Comfortable fabric Quality design and a high standard of production mean that chafing and discomfort is entirely avoided through the use of soft fabric and cover-stitched seams.